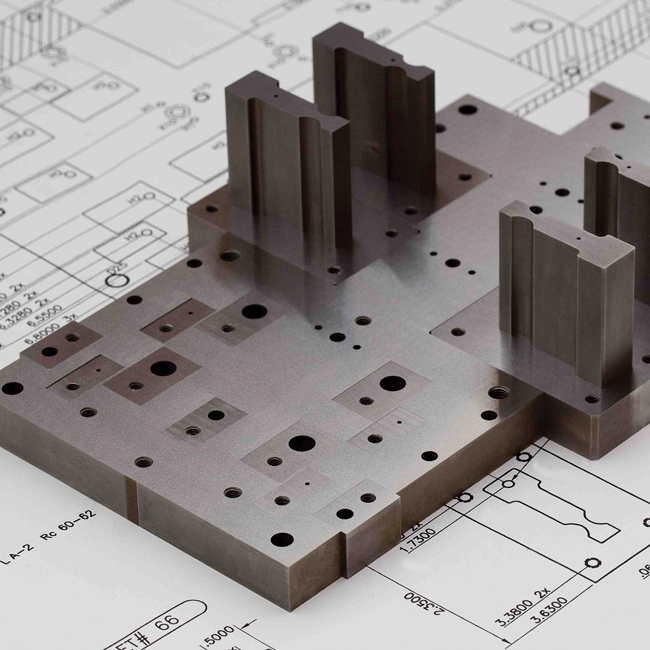 Versatility Tool Works and Manufacturing’s equipment and facilities allow us to machine medium or large production runs on sheet metal parts and metal components. As a manufacturer, VTW specializes in understanding what each company wants, forming it to meet specifications and meeting delivery deadlines so that you can keep your production lines running. 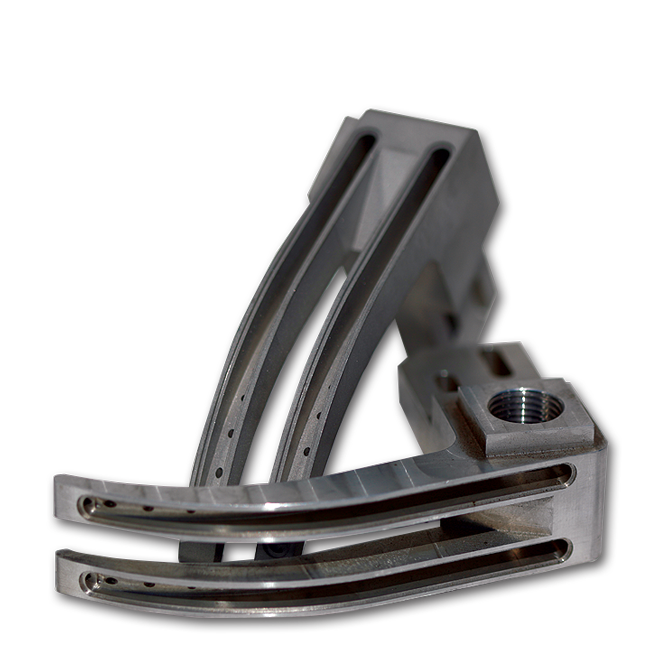 Since the quality of any product is based on the quality of the components, our fabricated metal parts and components will ensure the best results for your final product. Versatility contributes more than 40 years of tooling experience to solve our customer’s most demanding challenges. Tools and fixtures are designed and built in-house, allowing Versatility complete control of fabrication costs and scheduling. 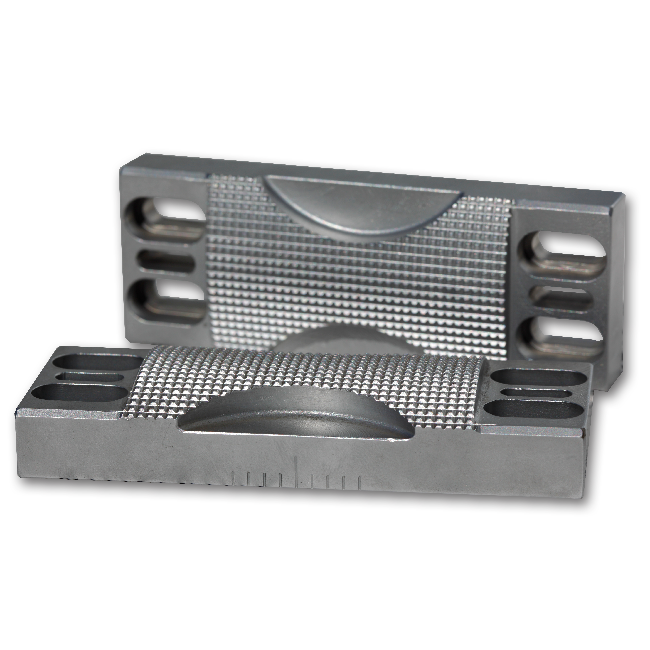 Versatility's Tooling Team is an experienced collection of meticulous engineers and craftsmen who design and build stamping tools and fixtures to precise customer specifications. 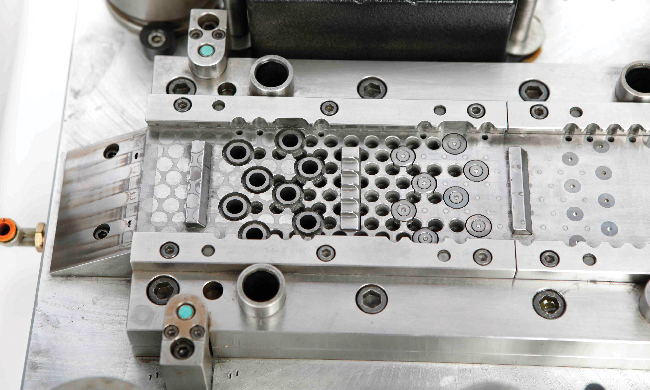 Typical projects include form tooling; progressive stamping and draw dies; high-speed carbide tooling; and welding, assembly, and inspection fixtures. Versatility's Tooling Team also performs high tolerance precision machining on all types of tool steel, carbide, and nonferrous material. 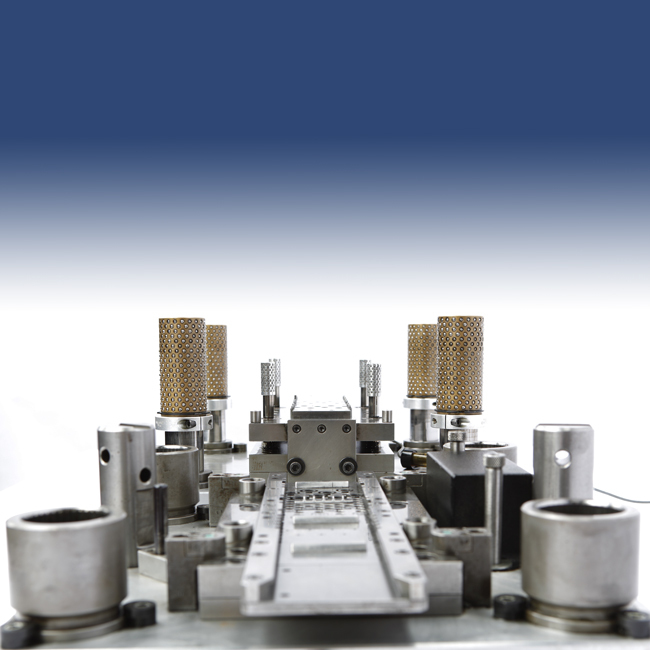 High-volume automated progressive dies with in-die electronic sensors and servo feeds are incorporated into tooling for high precision machining. 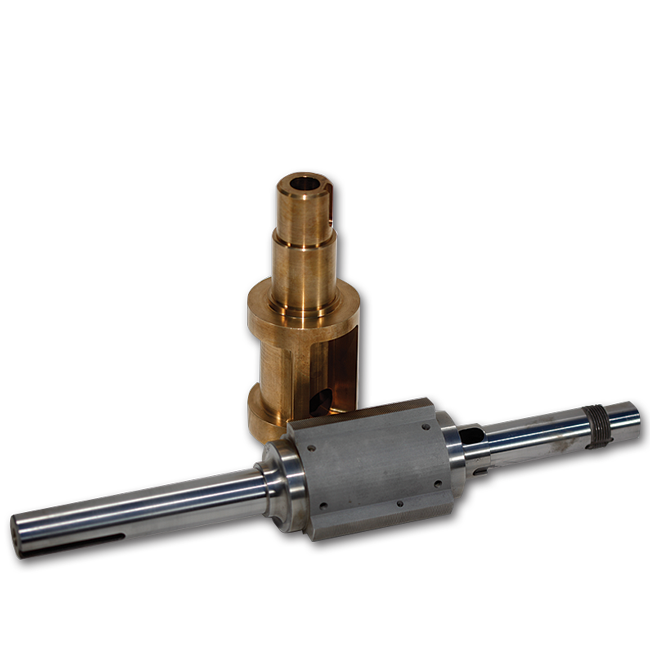 Versatility Tool Works and Manufacturing’s machining centers, milling machines, lathes, surface grinders, and drill presses allow prototypes, precision parts and custom tool machining. 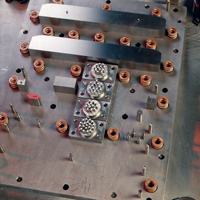 VTW machines tooling, fixtures, as well as intricate metal parts. 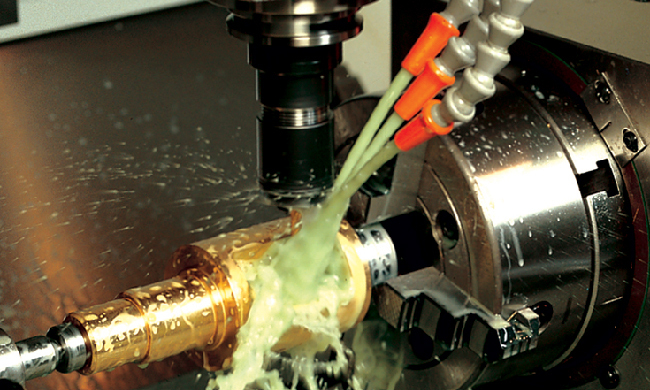 VTW's Qstep® Process makes us your tooling expert on every project. READ MORE.